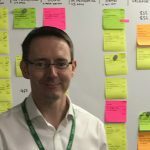 Ken is a Delivery Lead and Scrum Master in the DVSA digital and software delivery team. 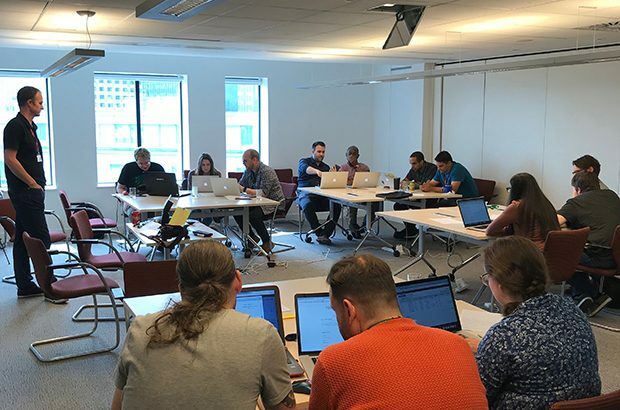 On Friday 18 May 2018, we hosted and took part in our first Amazon Web Services (AWS) GameDay at our office in Nottingham - an event that we'd been eagerly anticipating. 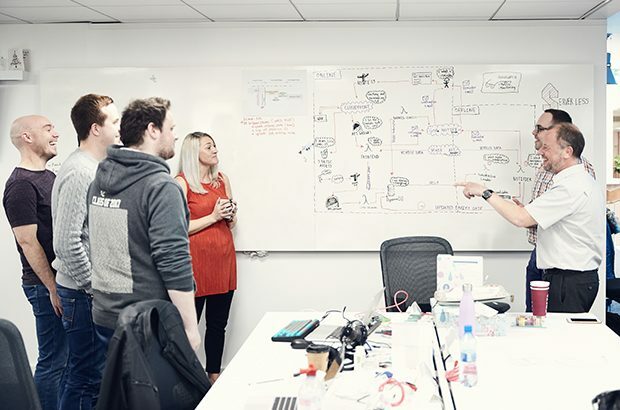 Ken Roberts, a Digital Delivery Lead in DVSA’s software delivery team, shares his first impressions of the team after joining in September 2017, and explains the challenge of building software delivery capability.